It was time to find out – the Ultimate Duelist Series tests your worth against all other contenders. 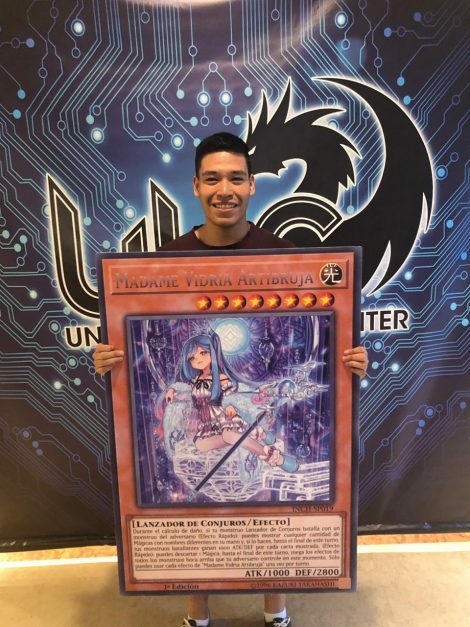 Earn Ultimate Duelist Series Points so you can take your place in the Ultimate Duelist Invitational, where only one Duelist will emerge as the Ultimate Duelist! 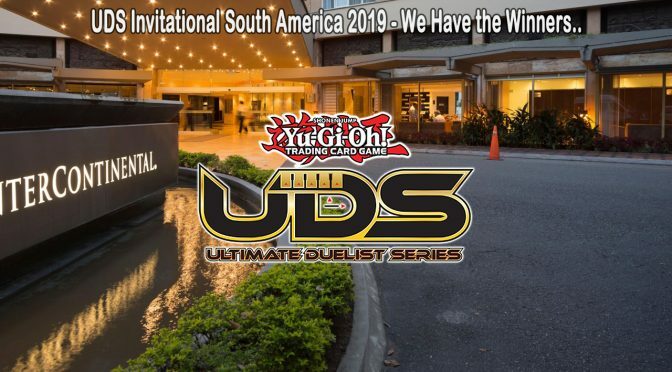 This last weekend (March 23 – 24, 2019), The UDS Invitational South America 2019 was held in Medellin, Colombia. Duelists from all over will attend these events to compete for exclusive prizes, and spend the weekend Dueling, trading, and hanging out with hundreds of other Yu-Gi-Oh! fans. 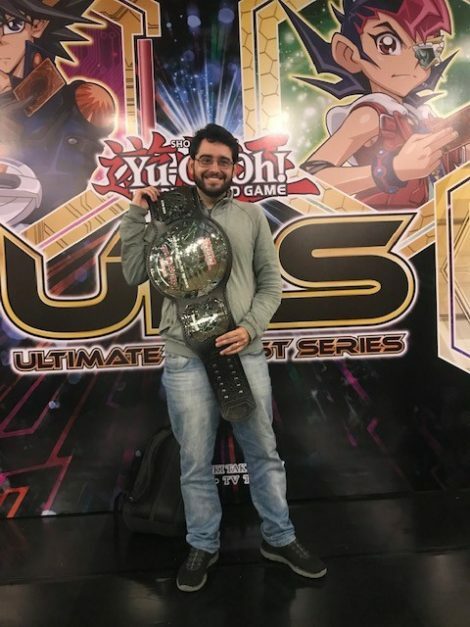 Congratulations to Pablo Goncalves from Brazil for becoming the Ultimate Duelist and earning himself the Ultimate Duelist Series Championship Belt! Here are the Top 4 Saturday Dragon Duelists! 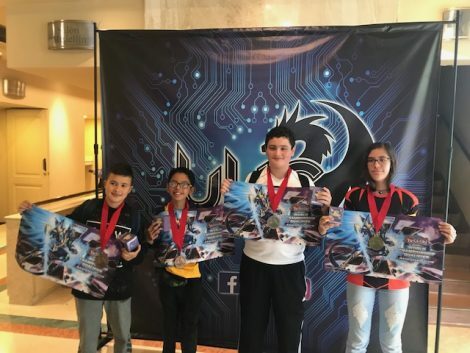 Other winners for the various public events will be posted as they become available.